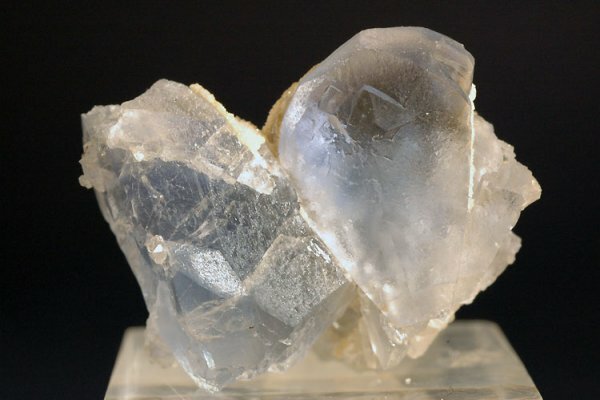 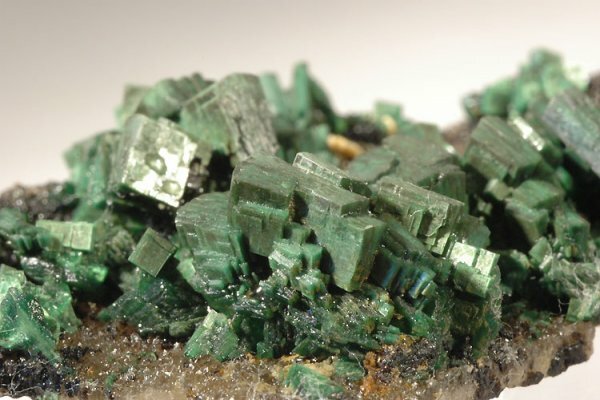 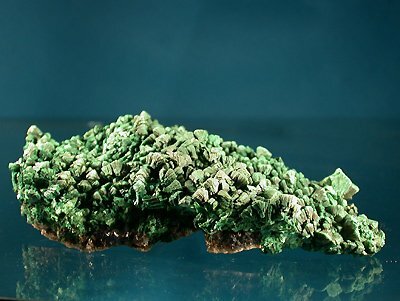 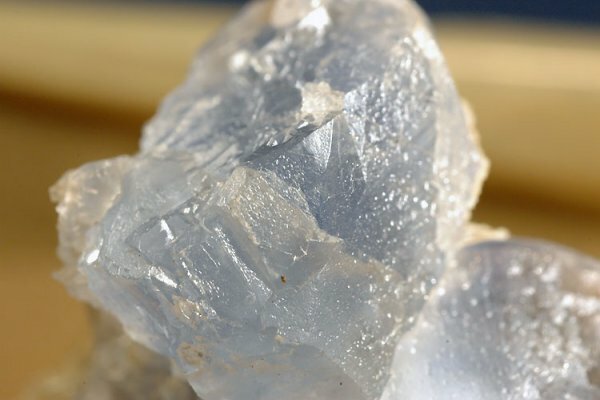 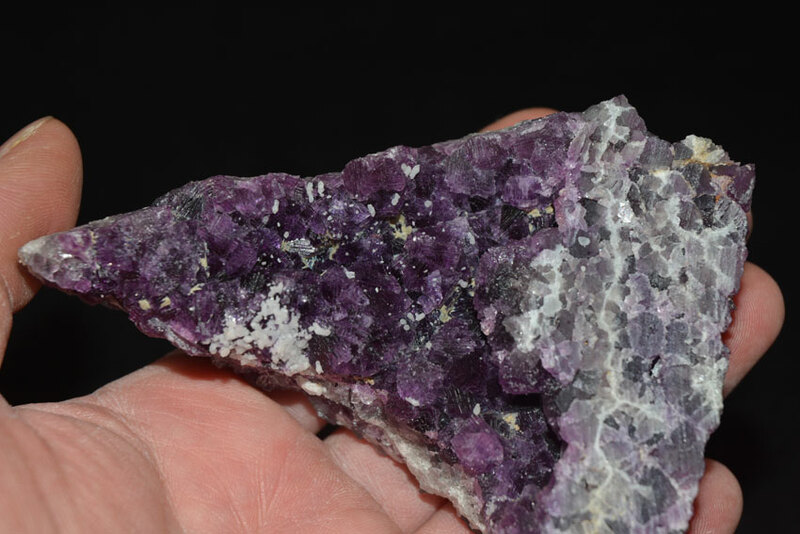 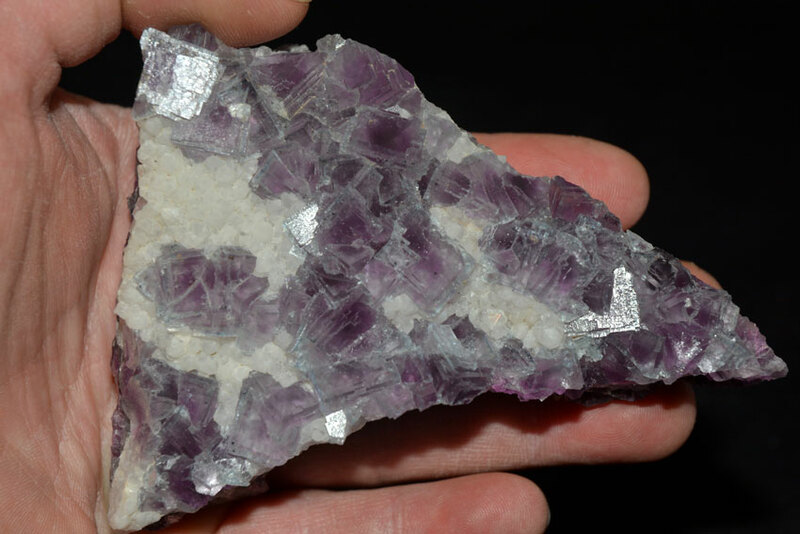 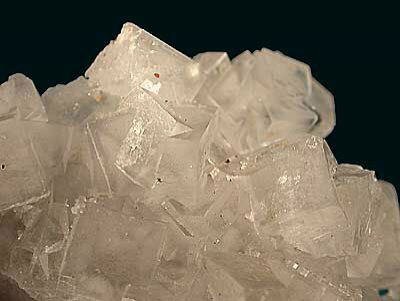 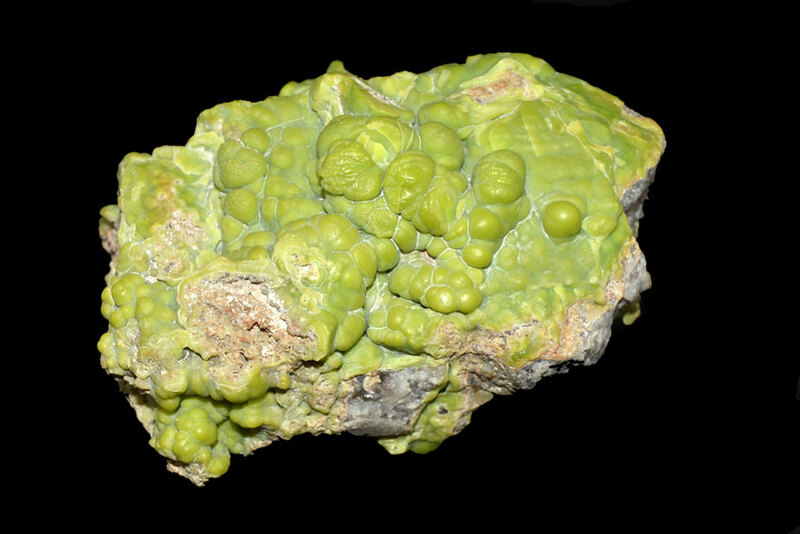 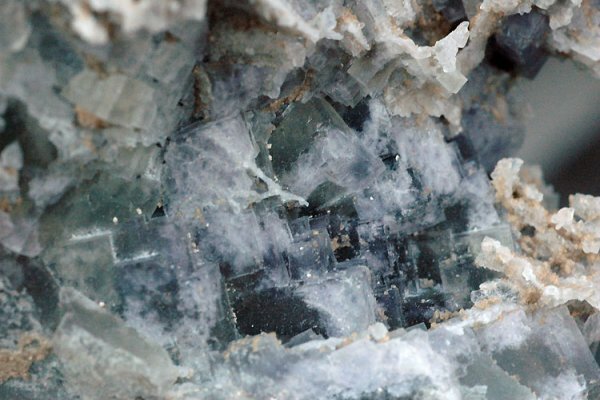 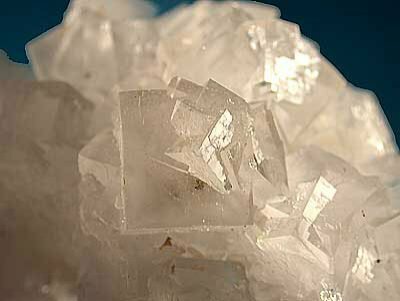 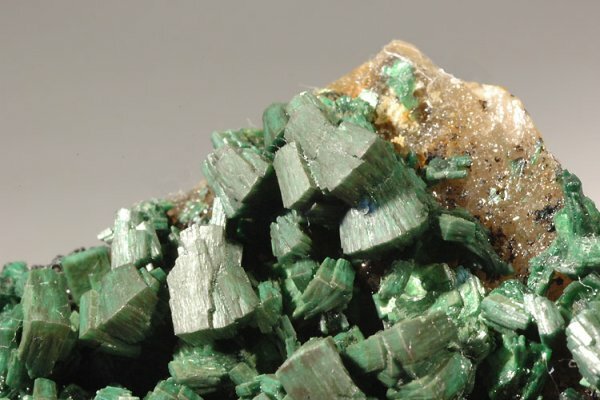 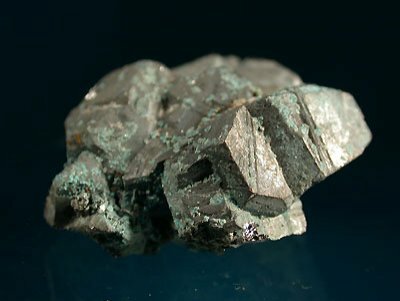 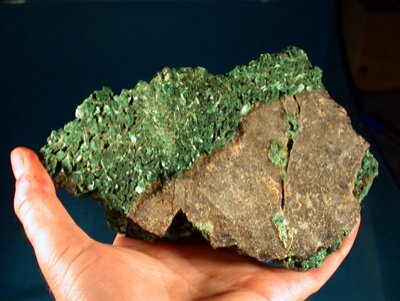 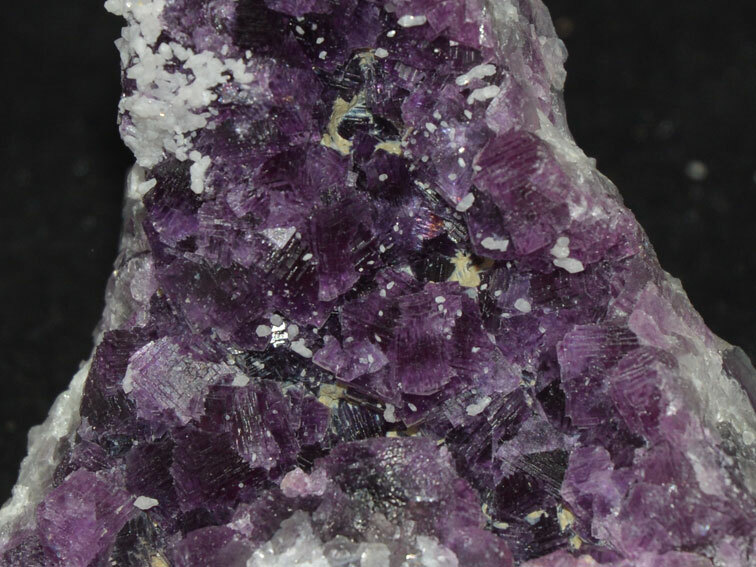 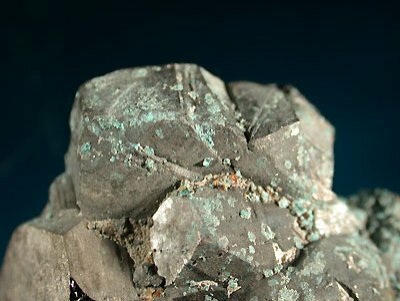 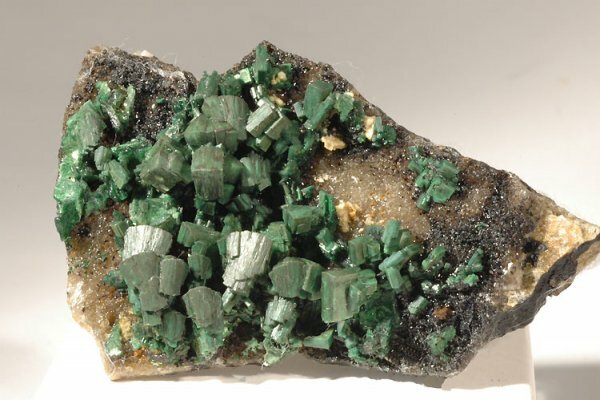 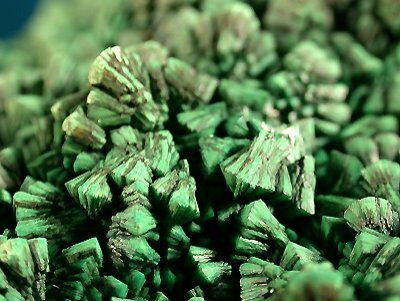 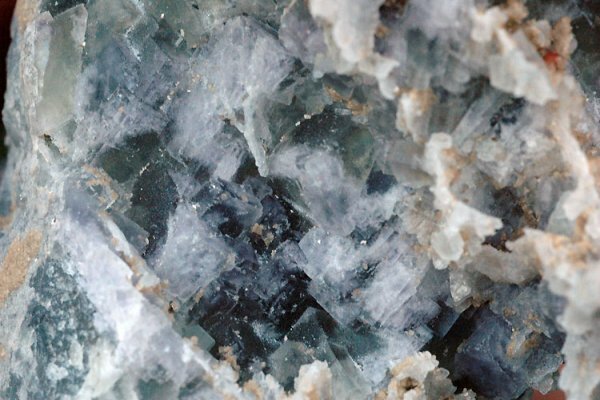 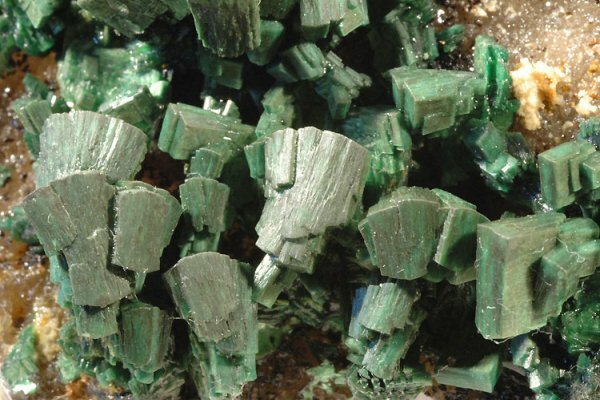 Top specimen, on quartz matrix. 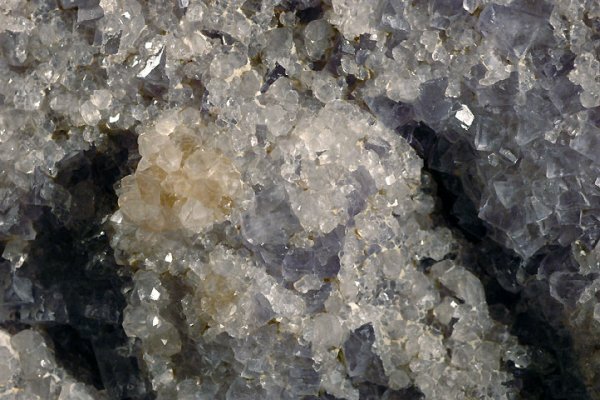 Spécimen présentant deux types de cristallisations, de couleurs différentes. 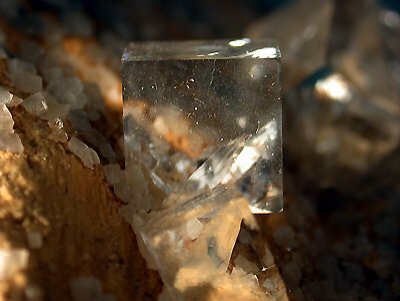 Cube dont le centre est partiellement dissout. 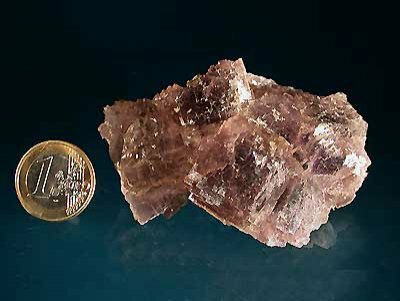 Seuls restent les coins qui sont de qualité gemme. 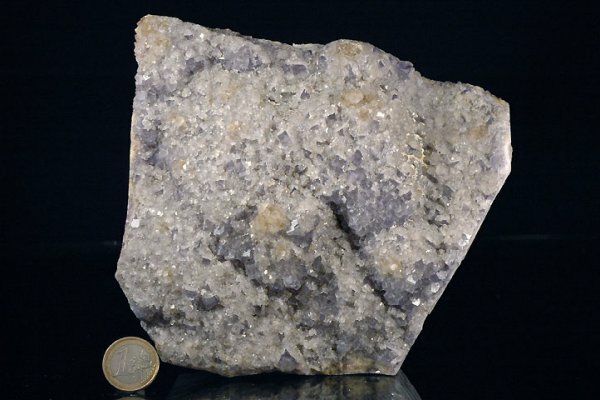 Une zone violette (semblable à un défaut de Frenkel) est parallèle à une arête. 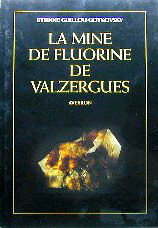 "La Mine de fluorine de Valzergues"
imprimé sur papier couché brillant relié toile et dorure à froid avec marque page. 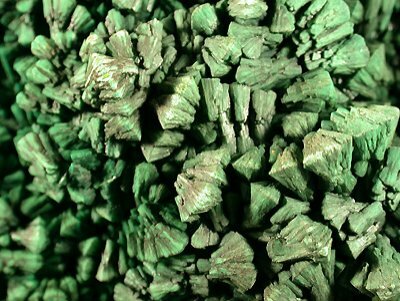 The Montmirat lead mine exists since the 15th century. 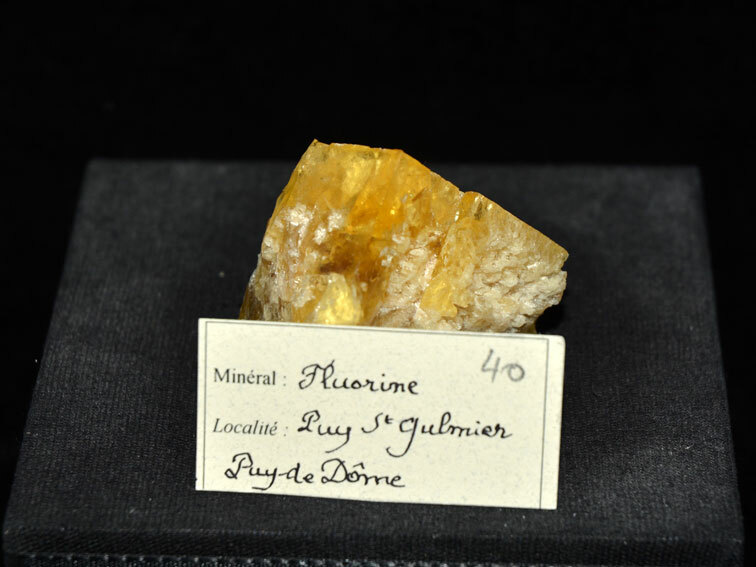 The exploitation stopped in 1908 (according to the litterature I found). 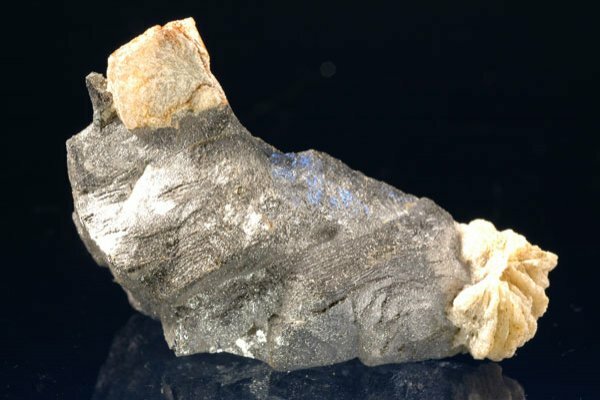 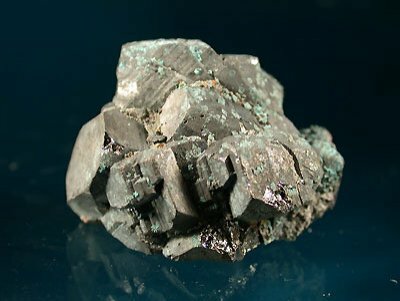 This is a brilliant xl of galena, which shows some dissolution figures, giving to it a silky aspect. 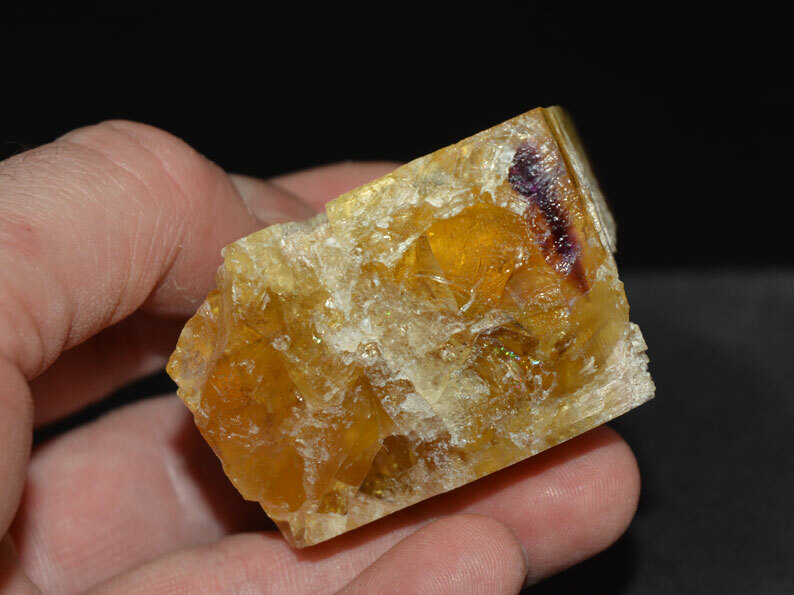 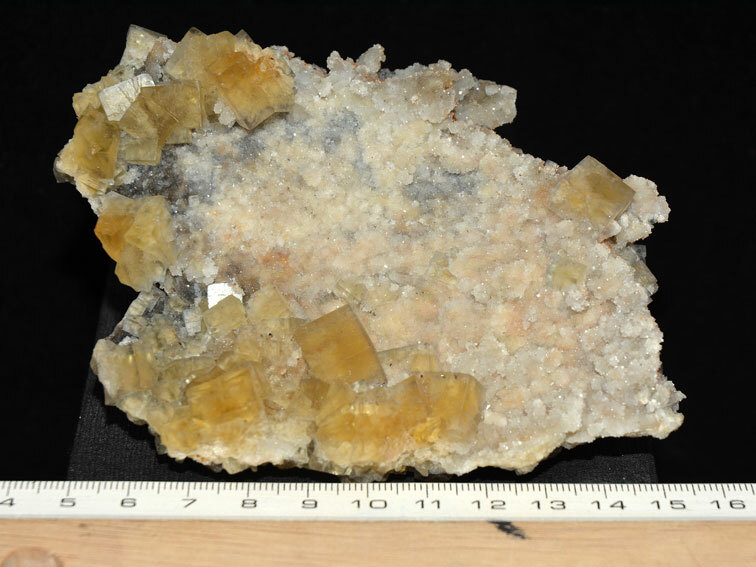 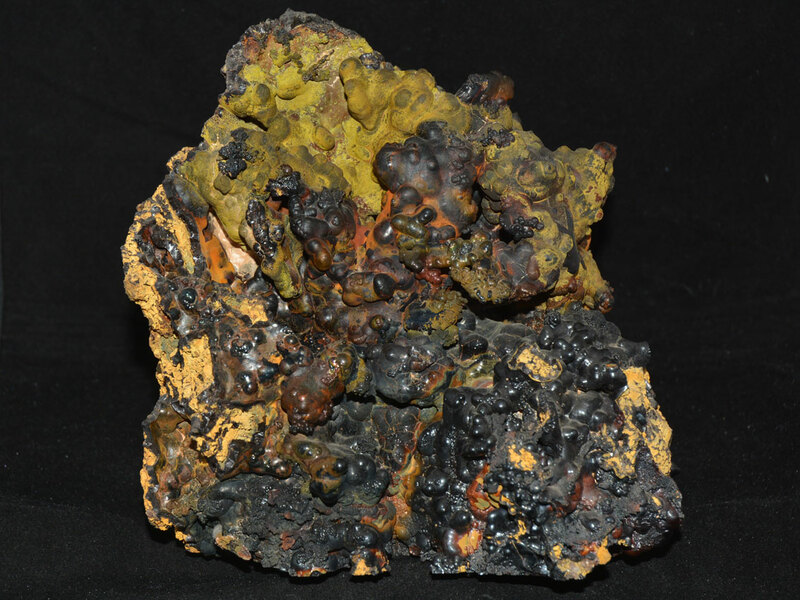 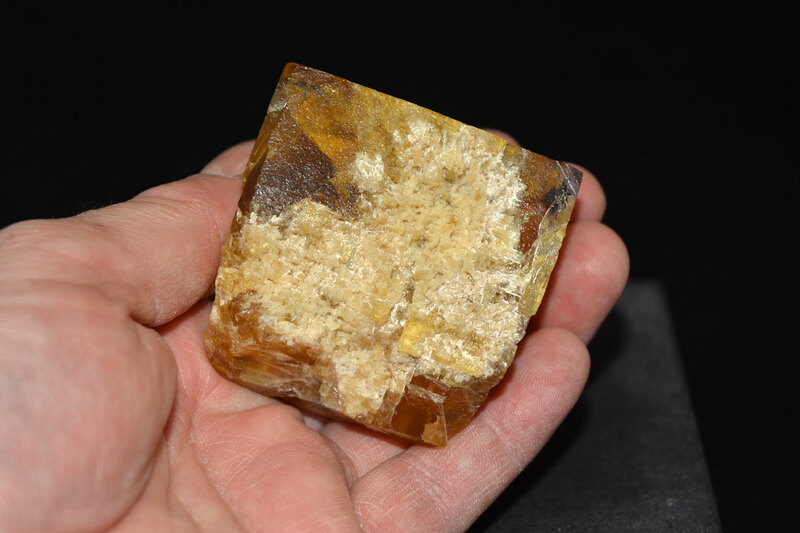 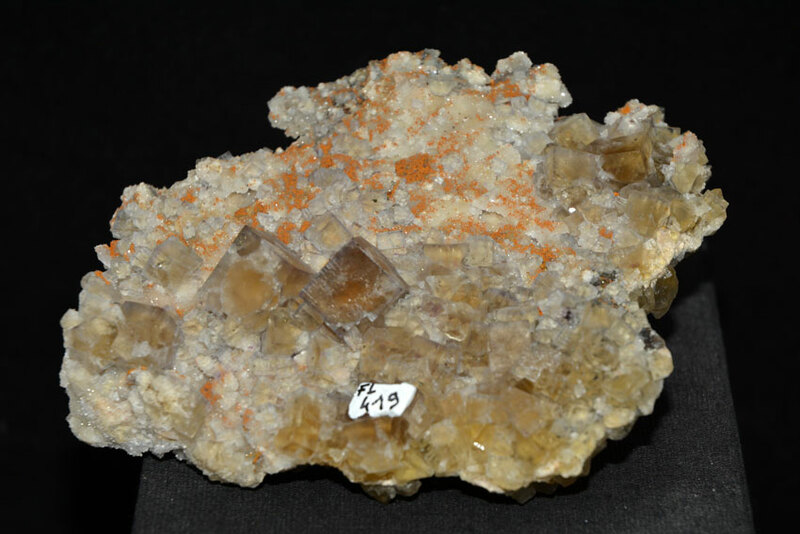 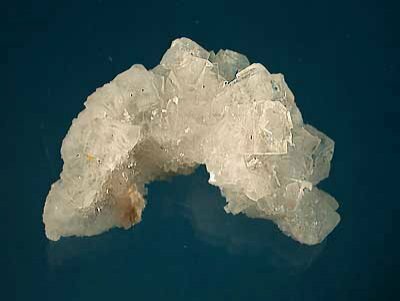 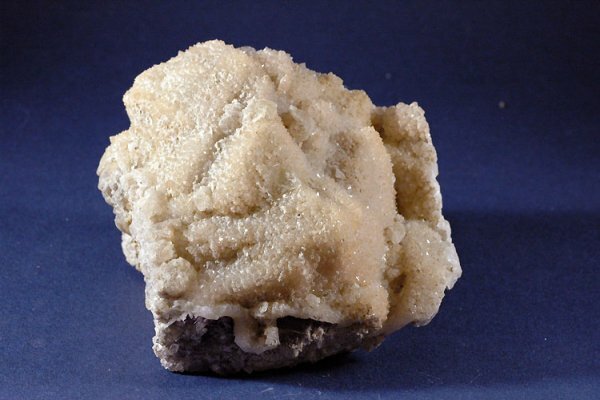 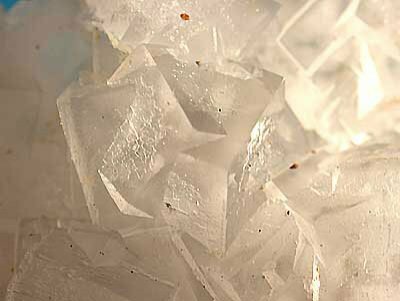 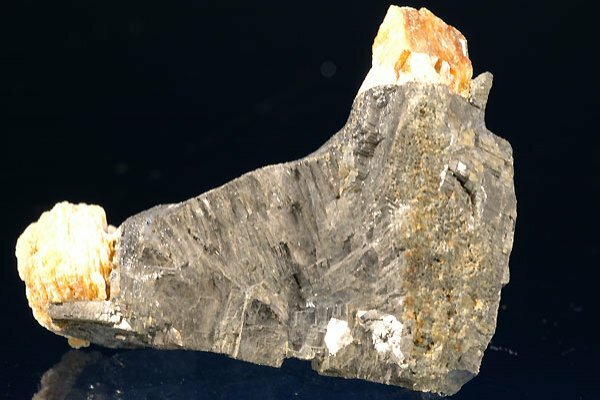 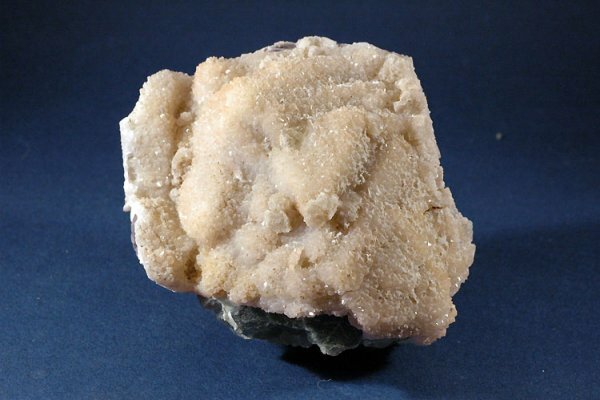 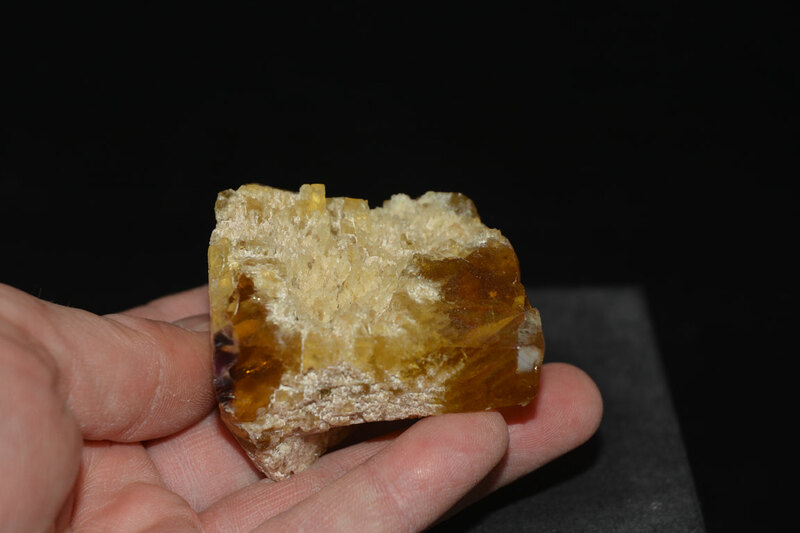 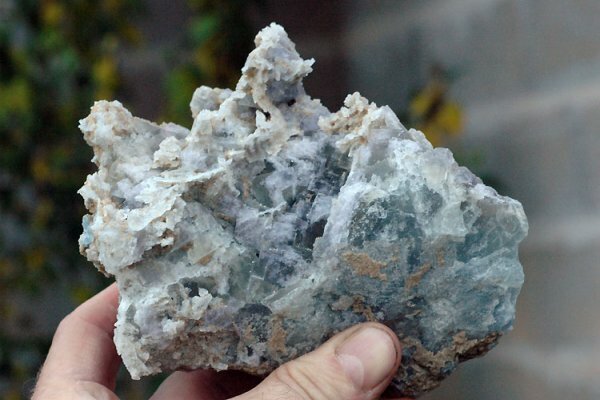 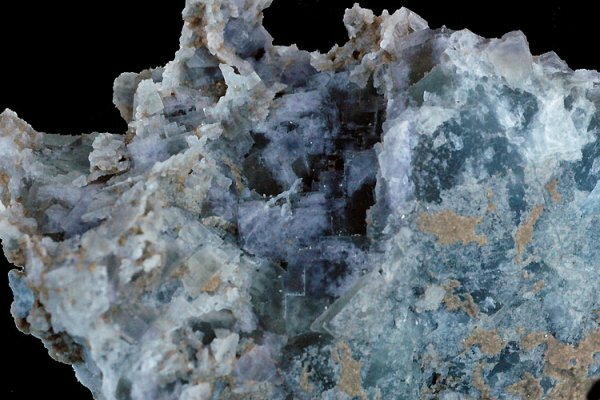 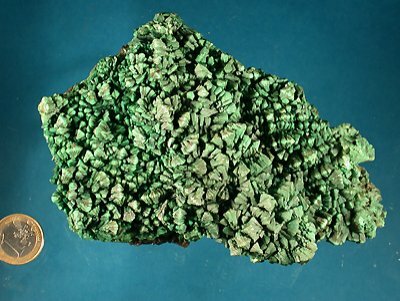 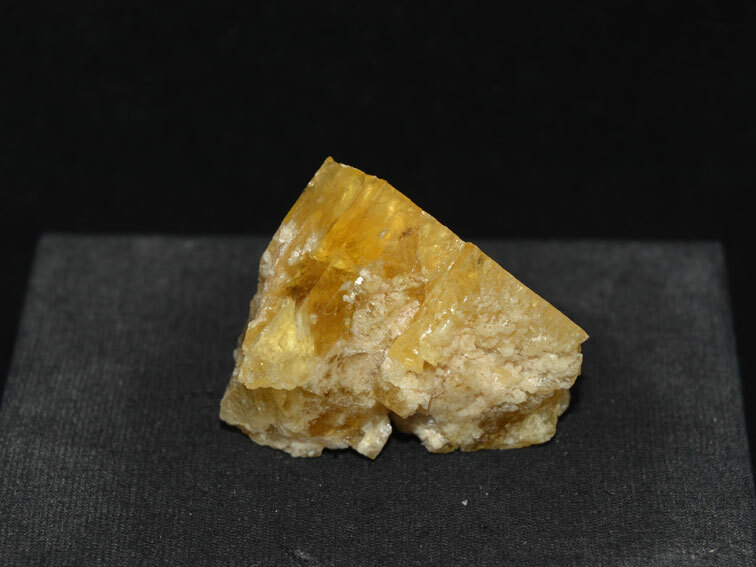 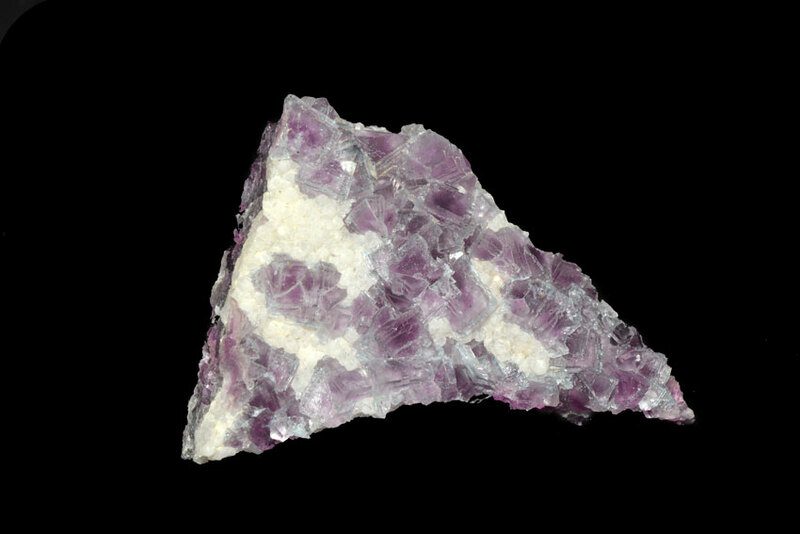 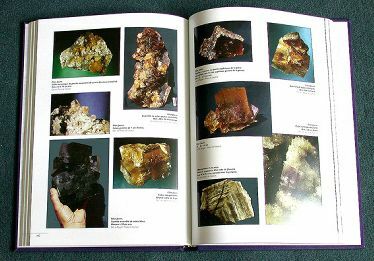 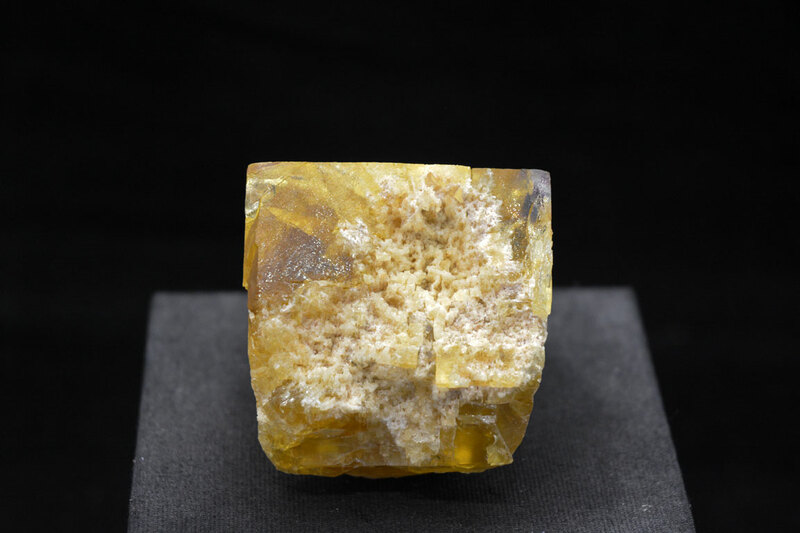 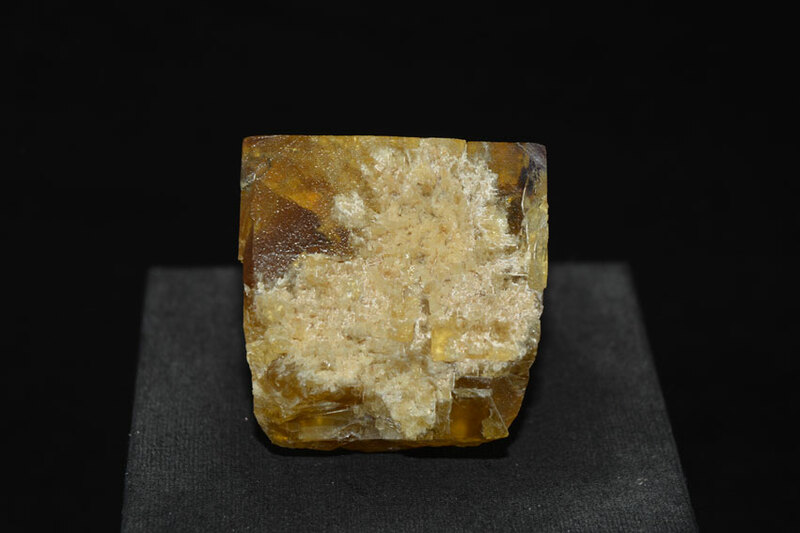 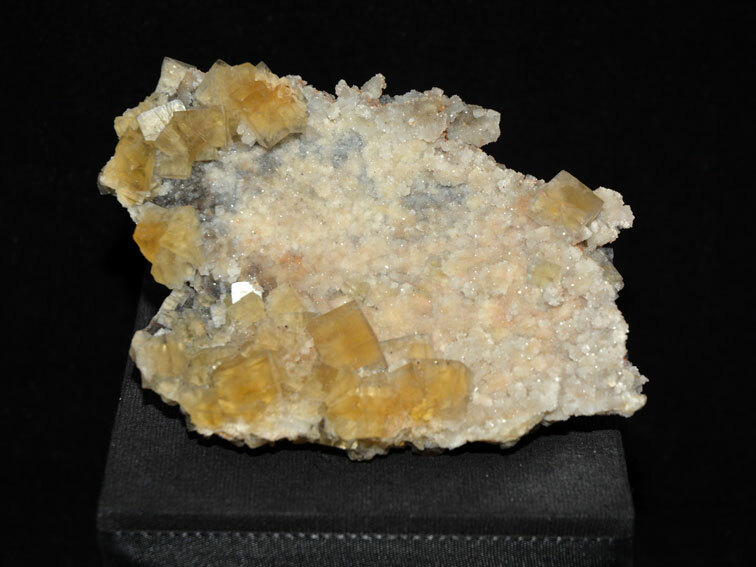 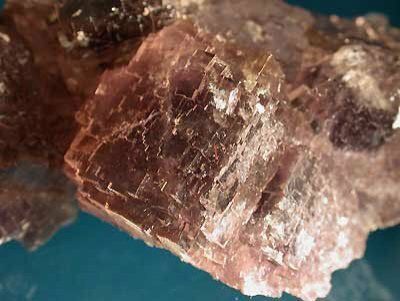 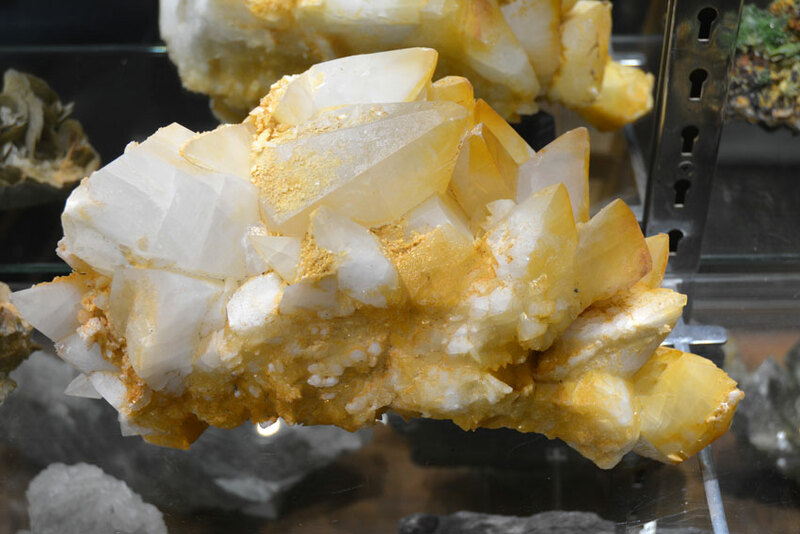 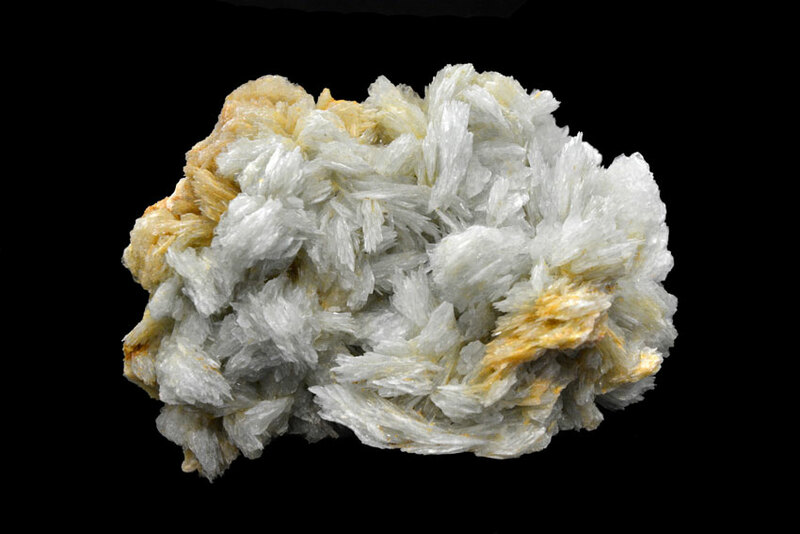 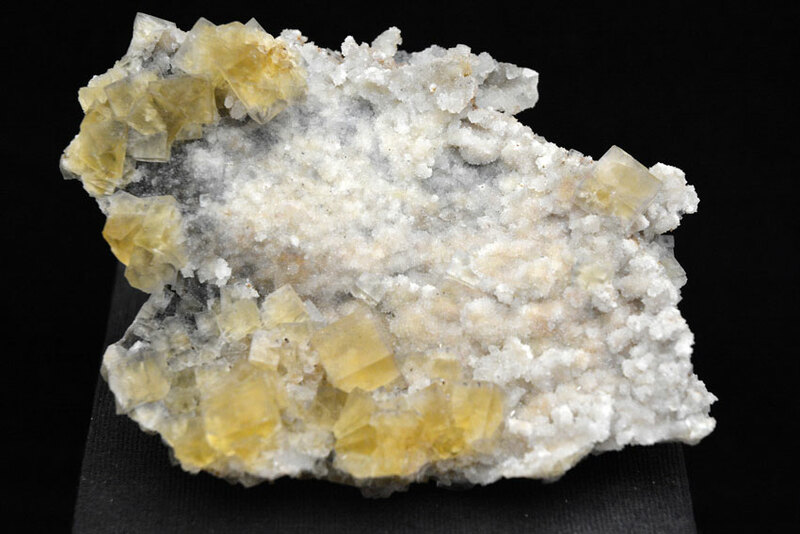 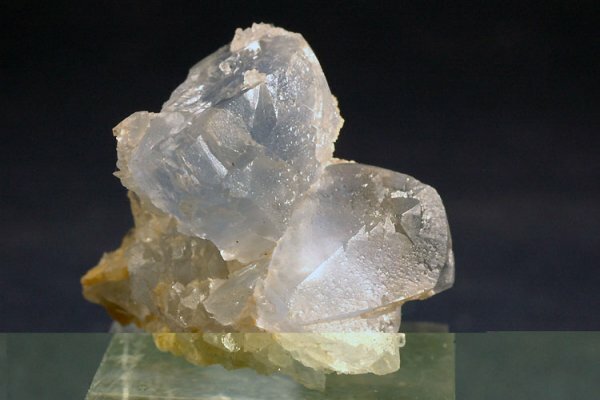 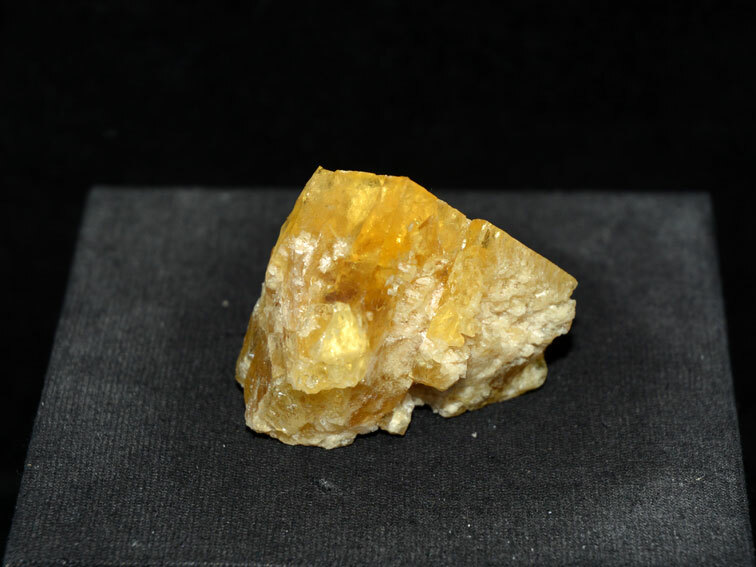 Barite is associated at the extremity of the specimen. 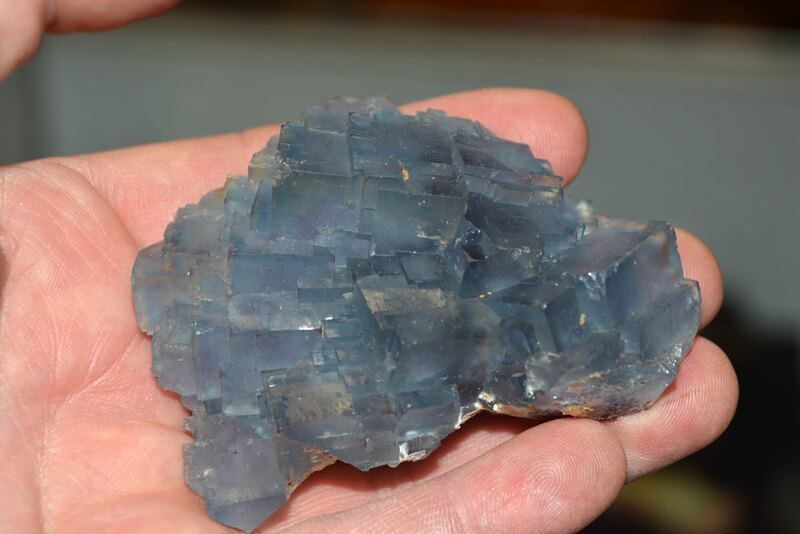 At the same time (dicovery of the blue "balls") were discovered the two-colored specimens, but tints of which are less pronounced. 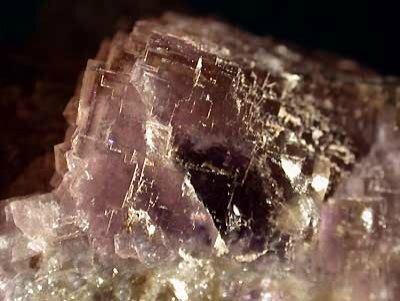 The center of cubes (1,5 cms lenght) is often purple, and the peripheral part are yellow-green. 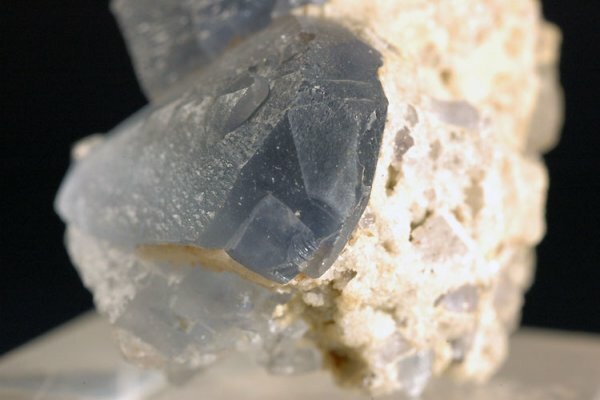 Note that most the specimens of this discovery are brilliant.